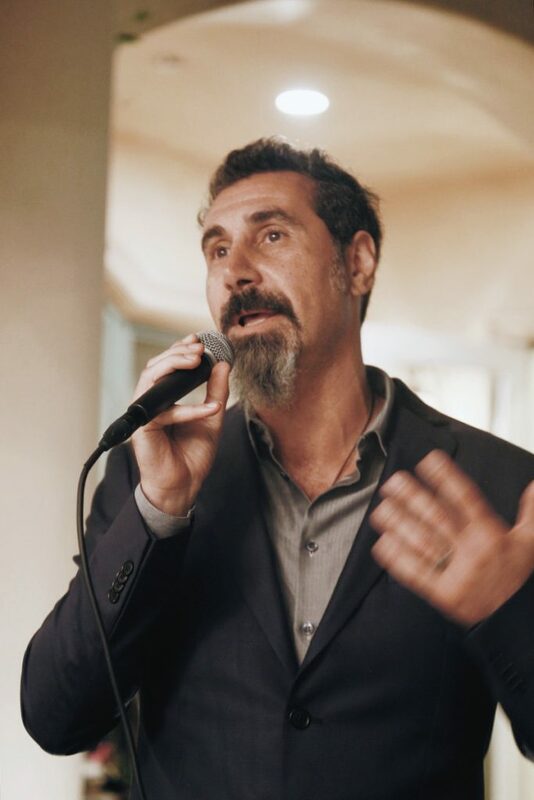 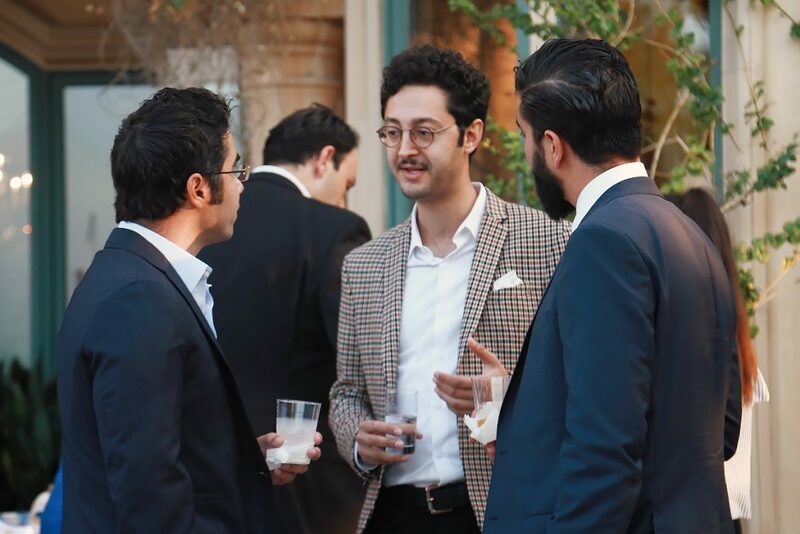 This throwback is dedicated to TUMO Koghb’s first fundraiser in Los Angeles! 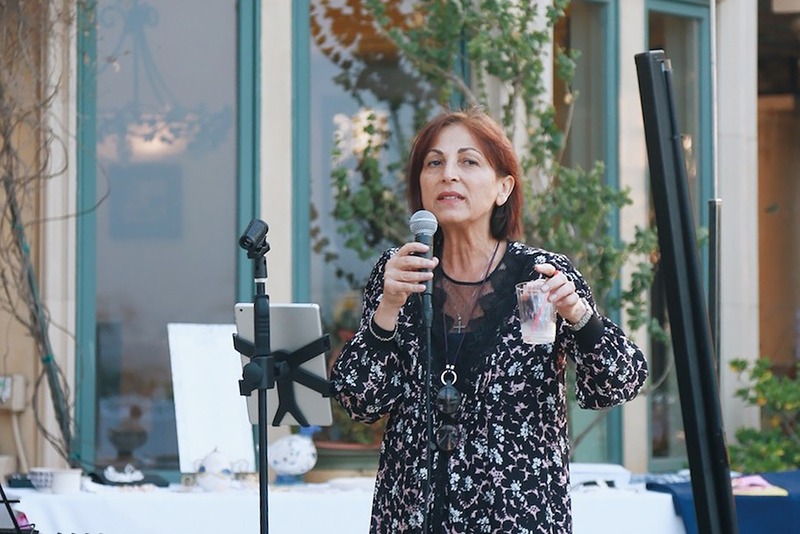 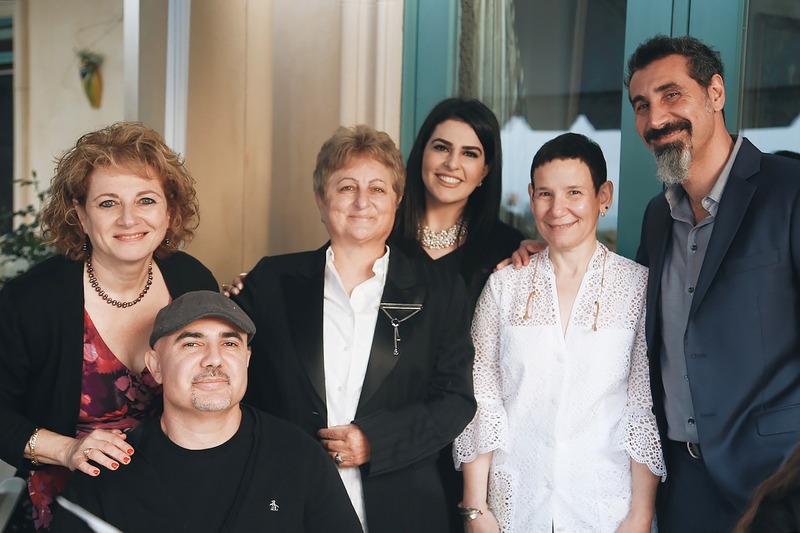 It was made possible by friends of TUMO Grigor and Marlene Yerevanyan, DishDivvy, Dardimans California Crisps, Ararat Brandy, Tatevik Ekezian, Alene Aroustamian, Vahan Bznuni and Hilda Bogossian. 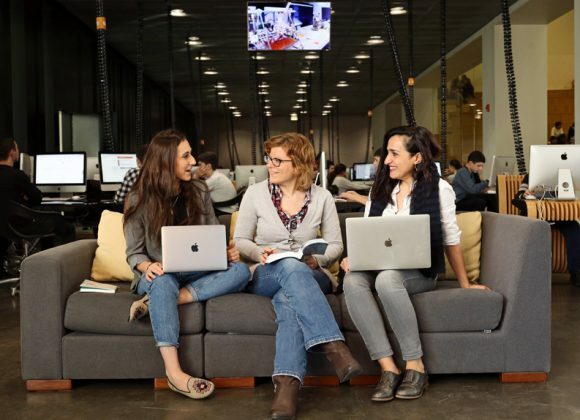 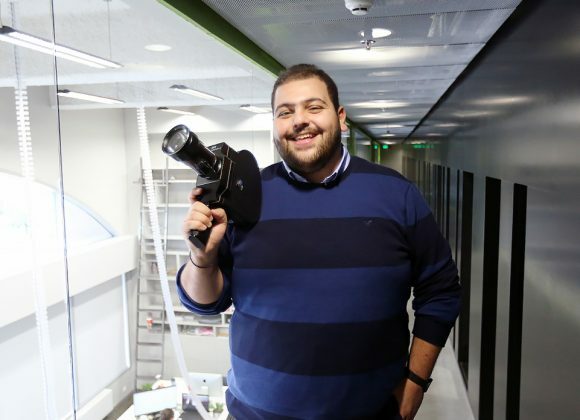 Thank you for being part of the TUMO family and supporting our mission!